The central bank cuts staff from 11,800 to 5,300. 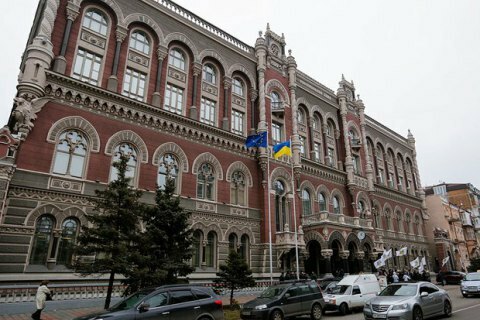 The director of the department of finance controlling in the National Bank of Ukraine (NBU), Oleh Strinzha, wrote in his blog on LB.ua on how the central bank has reduced staff costs over the past 30 months. Previously, the NBU has invested in the construction of housing for its staff, paid sizable holiday bonuses to its employees, transferred large amounts to the non-state pension fund, and paid excessive interests on the balances of employees' current accounts. Now, as part of a restructuring programme, the NBU stopped investing in the construction of housing for employees, bonuses are being paid for specific achievements rather than on occasion of holidays, the amount of deductions to the pension fund dwindled, while the practice of accrual of interest on current account balances ceased altogether. Most importantly, the NBU staff was reduced more than two-fold from 11,800 to 5,300 workers.